EBC Group is pleased to announce that it has signed a new sponsorship deal with Worcestershire County Cricket Club. 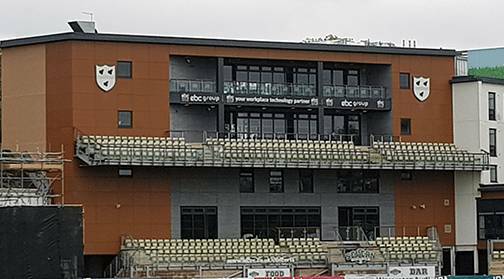 As official telephony and print partner to WCCC, EBC Group will expand their partnership and sponsorship with the club, which will now see the top floor of The View rebranded as the “EBC Group Technology Suite”. EBC Group will also return as official collar sponsor for the forthcoming Vitality Blast T20 and one day games at New Road.